2. 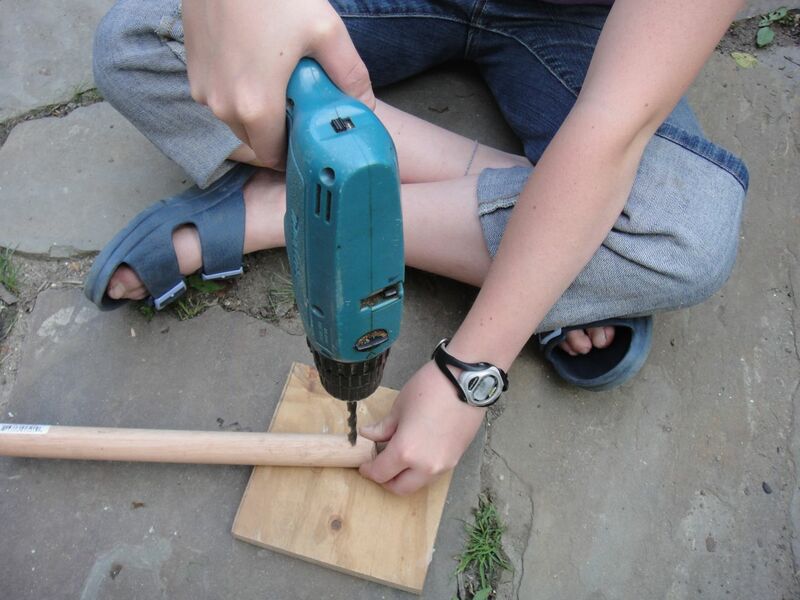 Drill a 19/64″ hole 1/2″ from each end of each piece. Make the holes as vertical as possible and make them exactly parallel.